According to one order lodged on Tuesday, the securities regulator takes aim at a company called Forex EA & Bitcoin Investment LLC and two individuals associated with the scheme, James Butcher and Richard Dunn. As well as not being licensed by the agency to deal in securities, the TSSB alleges that the company has been involved with what it calls “a classic fraud,” according to Joseph Rotunda, director of the regulator’s Enforcement Division. The order further alleges that Forex EA & Bitcoin touted various bitcoin investment programs that promised potential investors a 10-times profit within 21 days. Meanwhile, the regulator accuses the firm of wrongdoing by intentionally failing to disclose critical information about the background of the company and the inherent risk of bitcoin investment. For example, the agency said although the company claims to be based in New York City, no information regarding local business registration could be found at the New York Department of State. “Investors should remember that guarantees of excessive or unrealistic returns ring hollow unless promoters support their claims with material, relevant information,” Rotunda stated in an email. Meanwhile the second order slaps down a cryptocurrency cloud mining scheme dubbed Bitcoin Trading and Cloud Mining Limited, or BTCRUSH, based in the U.K. and four individuals related to the firm. 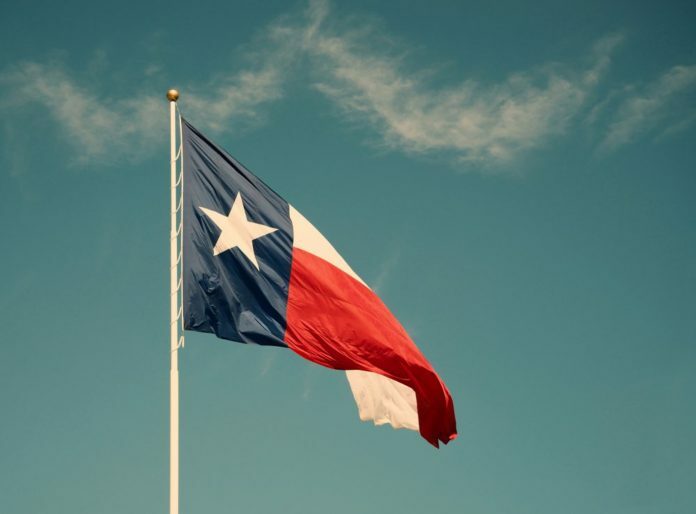 The TSSB alleges that BTCRUSH deceived residents living in Texas by promising investors a 4.1 percent daily interest from their investment in the mining program regardless of the mining profitability of cryptocurrencies.